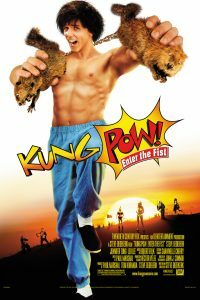 Synopsis: Kung Pow: Enter the Fist is a movie within a movie, created to spoof the martial arts genre. Writer/director Steve Oedekerk uses contemporary characters and splices them into a 1970s kung-fu film, weaving the new and old together. 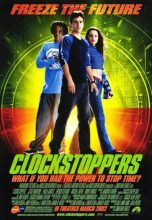 As the main character, The Chosen One, Oedekerk sets off to avenge the deaths of his parents at the hands of kung-fu legend Master Pain. Along the way, he encounters some strange characters, one of which is a cow trained in the martial arts.